Browse: Home » First Episode of Chautauqua Tonight Released! First Episode of Chautauqua Tonight Released! 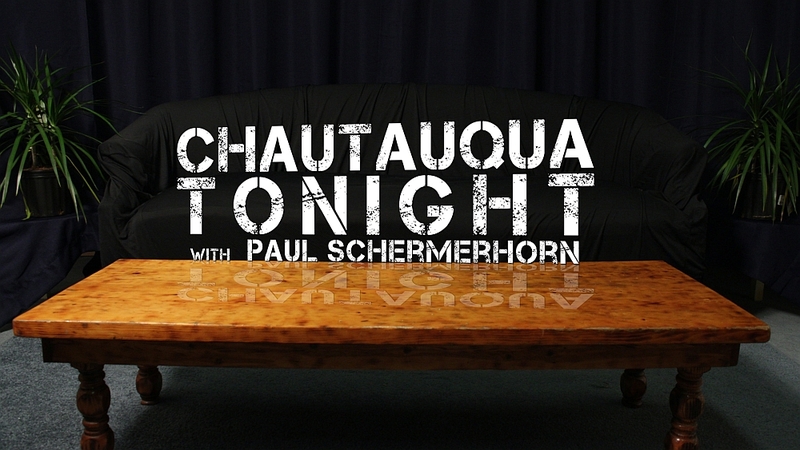 It’s been a few months since the Chautauqua Tonight project began and the moment everyone’s been anticipating has arrived: the very first episode of the show is up for viewing. In the next week, the individual segments will also be released. Check out www.ChautauquaTonight.com and subscribe to the YouTube channel to be updated on all the new videos!